Logan City Council recently awarded Shamrock Civil Engineering the $2 million upgrade of Brigade Drive and River Hills Road, Eagleby Intersection. SCE look forward to another successful project with Council. 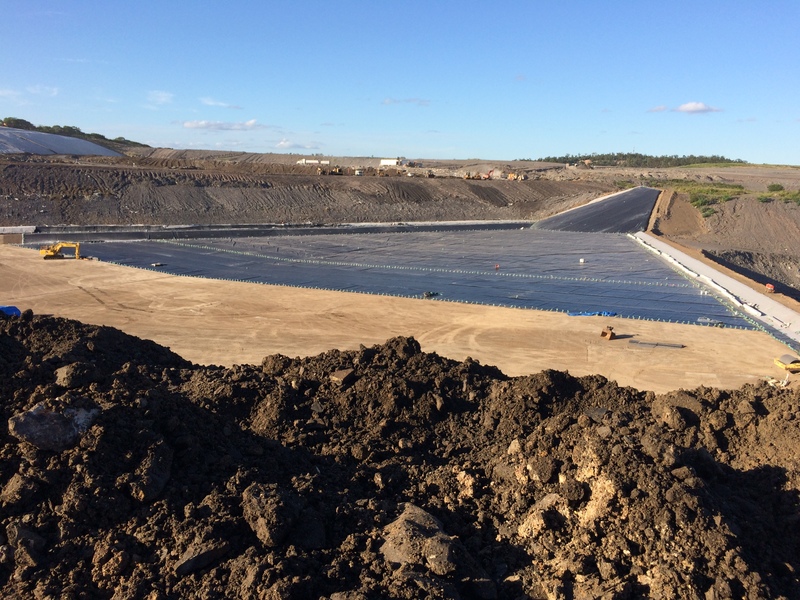 Shamrock Civil Engineering is pleased to announce that it has recently been awarded the Spring Valley Landfill Cap Rehabilitation – Drainage Works for Greater Dandenong City Council. 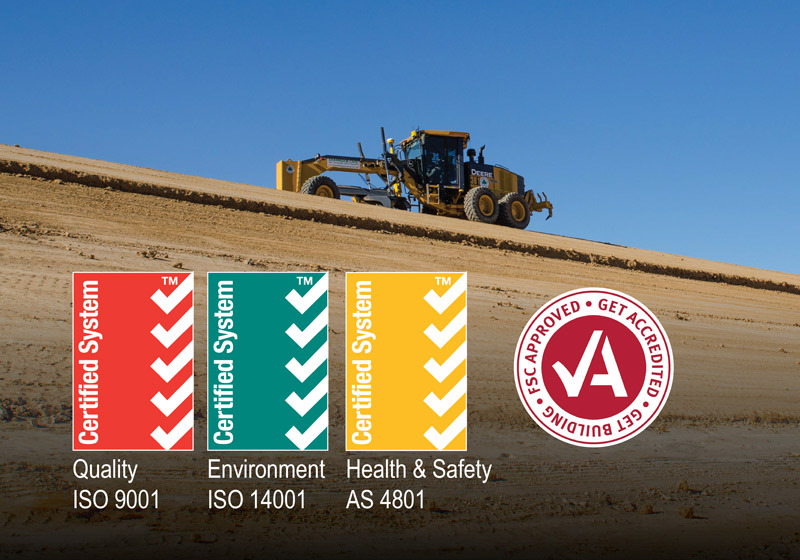 Shamrock Civil Engineering Victoria is pleased to announce that it has now gained VicRoads Prequalification for Roads Projects Category R3, Bridges Projects Category B2, and to Financial Level F75. 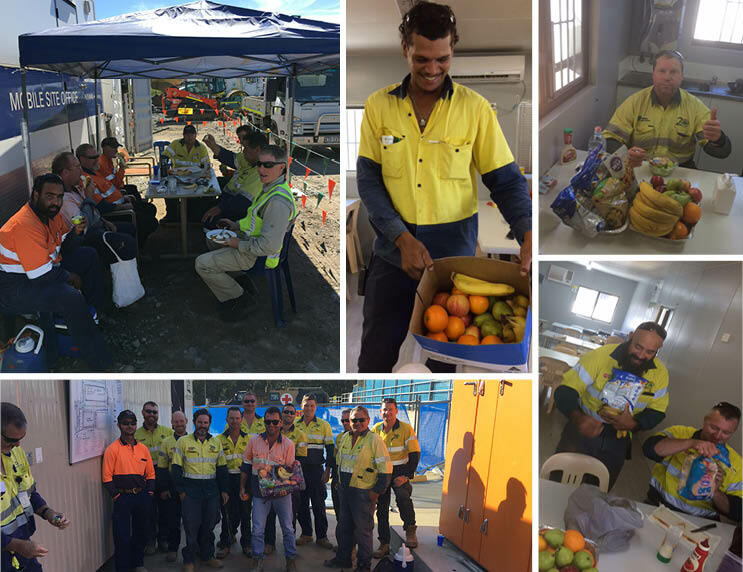 Cleanaway’s New Chum Engineered Landfill currently provides waste disposal services for inert Construction and Demolition and Commercial and Industrial waste to the South-East Queensland market. 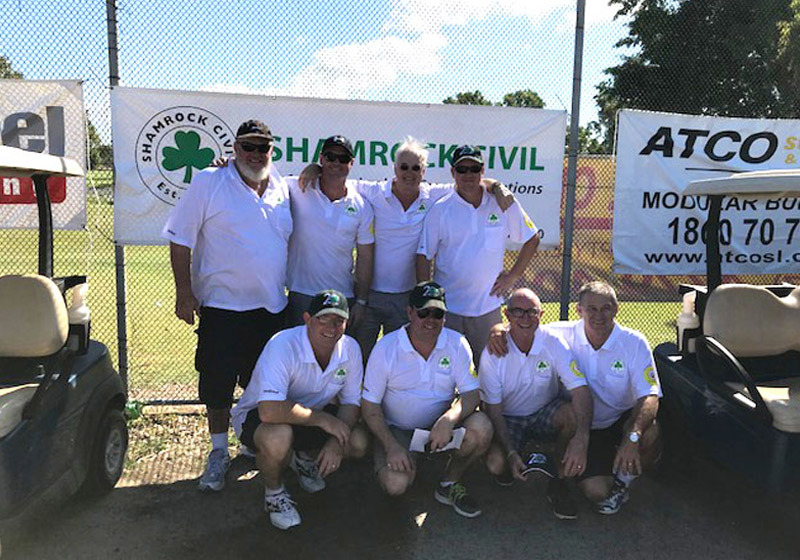 Shamrock Civil were proud to again be the Gold Sponsor of the 2017 Lendlease Townsville Charity Golf Day which took place at the Rowes Bay Golf Club. 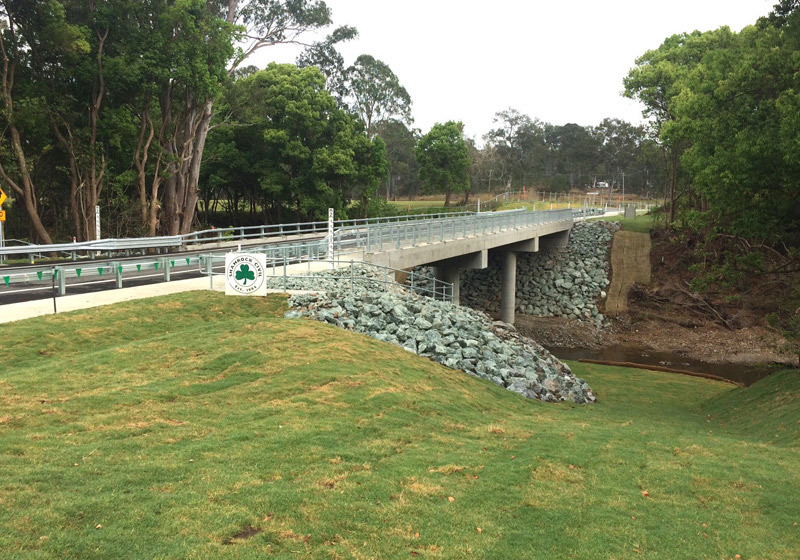 Shamrock Civil Engineering has completed the Chardon Bridge Replacement project for Logan City Council.